Petite (Yada Gomez) is the newest member of Smallroom Bangkok Pop Music Label. 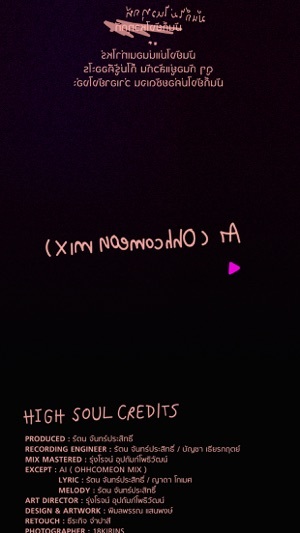 “High Soul” is the first EP. from Petite. 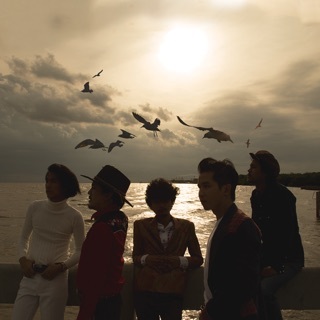 Each song in this EP. has a different style of Soul music so, we called her genre “Alternative Soul”. For this album she wrote all the lyrics herself and her inspirations are from her diary which expressed her point of view about LOVE. This EP. 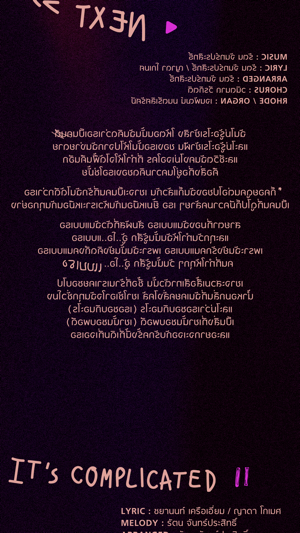 was produced by Ratana Janprasit aka Na Polycat. 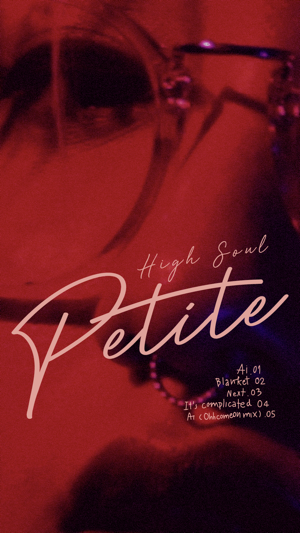 The Application of High Soul by “Petite” will be available in App Store Bangkok on November 29, 2017. Don’t miss it!! !